Realme C1 is all set to go on its first flash sale after price hike on Flipkart today at 12PM. All you need to know before purchasing this smartphone. Oppo's former sub-brand Realme is once again back with its flash sale. 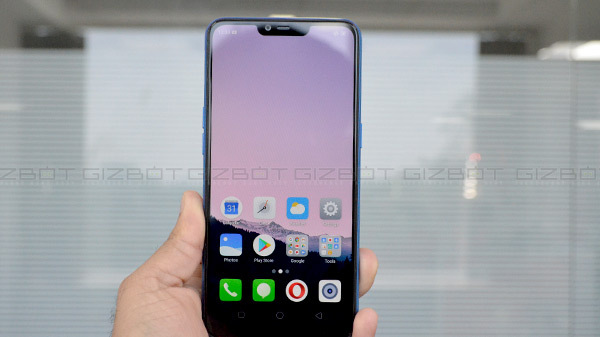 The budget smartphone Realme C1 will be up for grab today in India, but this time it will come with a hiked price. The company has decided to increase the price of the smartphone by thousand rupees because of Rupee in trading against the US Dollar. The company's CEO had revealed on a Twitter post that Realme smartphone is sold on a marginal profit, and soon the company will hike the price of the phone. The Realme 2 was also given a price hike, but the latest flagship Realme 2 Pro didn't receive any price hike. The Realme C1 was launched with a price tag of Rs 6,999, but from today onwards the smartphone will be sell for Rs 7,999. The smartphone will be up for grab today at 12 pm noon. The Realme C1 will be up for sale exclusively on Flipkart. The smartphone will be available for sale in Navy Blue and Mirror Black colors. It will be available in only one variant with 2GB RAM and 16GB storage. First-time online payment with Mastercard will get you an instant discount of Rs 100. Axis Bank credit cardholders can avail a discount of Rs 200. You can also purchase the Realme C1 with EMI option starting at Rs 266 per month. 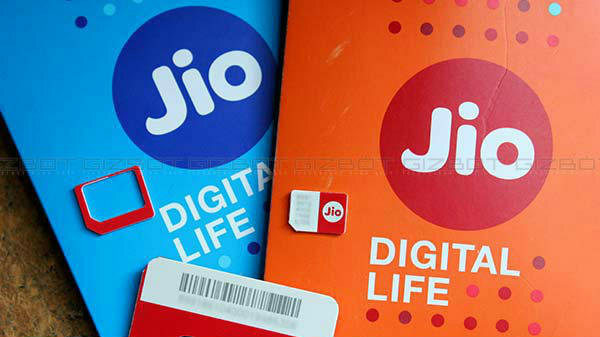 Under the Jio Realme Bonanza offer, Jio prepaid users can avail benefits of Rs 4,450 along with free 1.1TB 4G data. It also offers coupons from the travel website Cleartrip. Just to recall, the budget smartphone comes with a 6.2-inch HD+ display along with a notch on the top. The screen also carries an aspect ratio of 18:9. 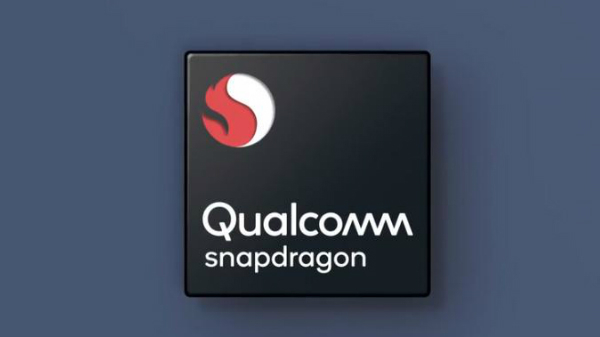 Under the hood, the smartphone is powered by a Qualcomm Snapdragon 450 octa-core SoC, clubbed with 2GB of RAM and 16GB of onboard storage. If that is not enough, then you can expand the storage up to 256GB via microSD card. The Realme C1 sports a dual camera setup with the combination of a 13MP primary sensor and a 2MP depth sensor along with an LED flash. At the front, it houses a 5MP camera sensor for selfies and video call. The smartphone is fueled by a large 4,230mAh non-removable battery, it also comes with an AI Power Master feature. The Realme C1 runs on ColorOS 5.1 based on Android 8.1 Oreo.